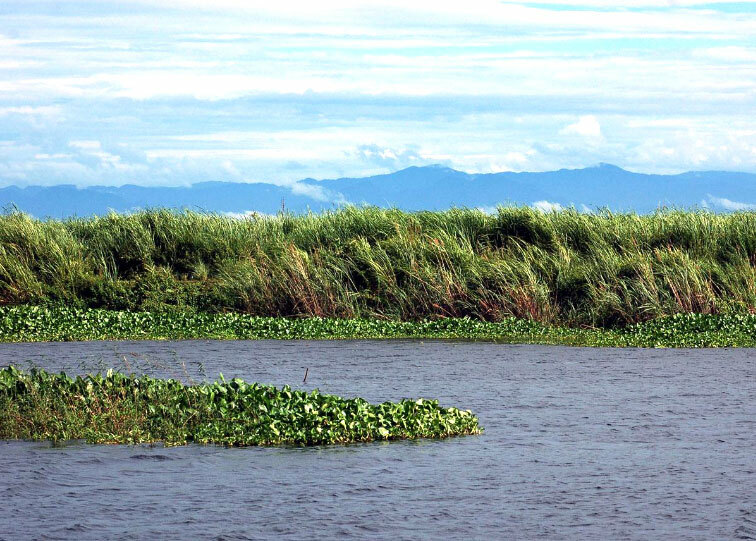 One of the main reasons to visit Assam for most of the tourists is the Kaziranga National Park. Situated at a distance of 217 km from Guwahati it is one of the most picturesque wildlife parks in India and famous for the natural habitat of the one-horned Rhinocerous. Kaziranga Park is one of the best places of the world to see the <br />Great one horned Rhinocerous on the verge of extinction. <br />Kaziranga lies on the southern banks of the Brahmaputra River, northeast of the Guwahati, partly in Golaghat district and partly in Nagaon district of the state. The forest full of tall elephant grass and swampy marsh lands, an ideal habitat of the Rhino was originally established as a game reserve and later declared a sanctuary in 1940 to counter excessive poaching. But it was only in 1974 that it was given the status of National Park. Kaziranga has the rare distinction of not only saving the prehistoric mammal from the verge of extinction but also of increasing its population in a spectacular manner. With a population of over a thousand, the one-horned Rhino&apos;s are the largest concentration in the subcontinent.<br />This prehistoric animal has stood the wrath of time and has fought to adjust with changes in nature and its surroundings. It is a nearly hairless mammal with a height of around 6 feet and weighing nearly four tons. Basically a solitary and peace loving animal, the females can get disturbed without any provocation when in custody of its calf. The single horn on the nose, which can sometimes be as long as five feet, is the main instrument of the animal for a fight. The Rhino likes to live in tall grassland and swampy marshes. They are brown or gray in colour and thick ski n forms plate like folds resembling armor. The horn if once broken grows again, and it is for this horn, which is believed to have medicinal prowess, that the animal is hunted down. 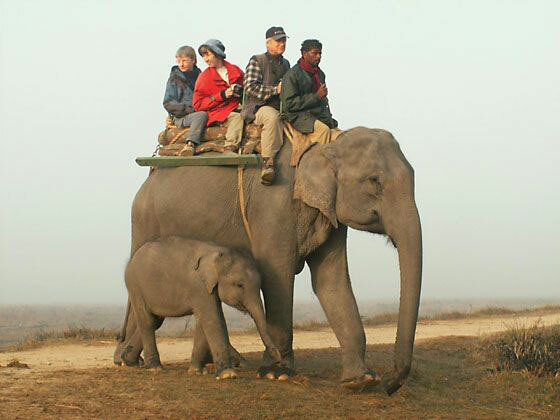 <br />Watching the magnificent rare specie from the back of an elephant, early on a winter&apos;s morning, is a sheer delight. <br />Along with the Rhinos the marshland is habitat for the many other species as well like the elephants, Indian Bison, swamp deer and many other species of deer, the sloth bears and tigers too. The jungles and the marshy lands also make a good habitat for the migratory birds like the Pelicans and Hornbill, Egret and eagles as well. The common birds and animals also have a major population in the park. Thus viewing wildlife at Kaziranga Park because of its vast open spaces, the presence of the mighty Brahmaputra, and adjoining Mikir hills makes the trip a complete jungle adventure.<br />Near to Kaziranga are some good excursion points. 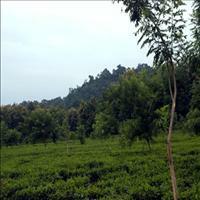 The Kakochang waterfalls and the ruins of Numaligarh and many tea gardens are prime attractions. 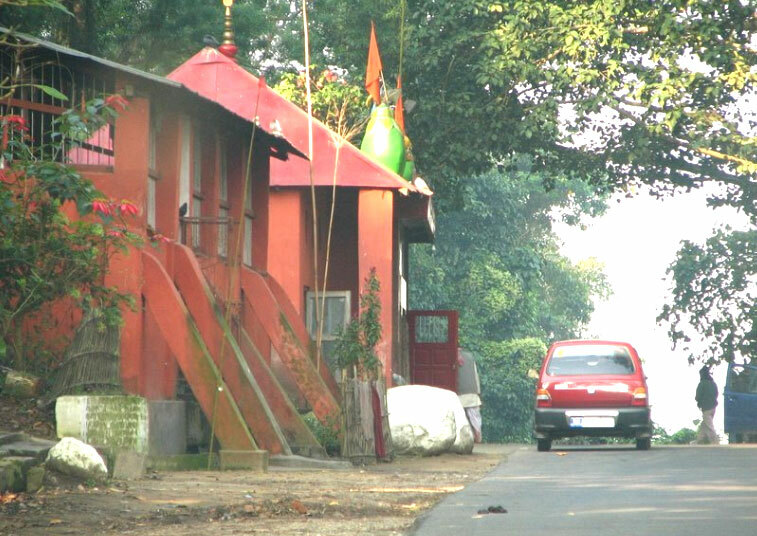 Situated on the national Highway 37, This world famous park for the One horned Rhino is around 24o kms from the state capital Guwahati. Offering some of the very fertile fishing grounds of India set amidst the natural beauty of Assam, this angling tour is a treat for all wildlife enthusiasts and nature lovers alike. 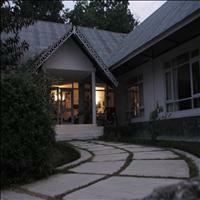 This also includes Kaziranga which houses the famous one horned rhinoceros within its green jungle boundaries.